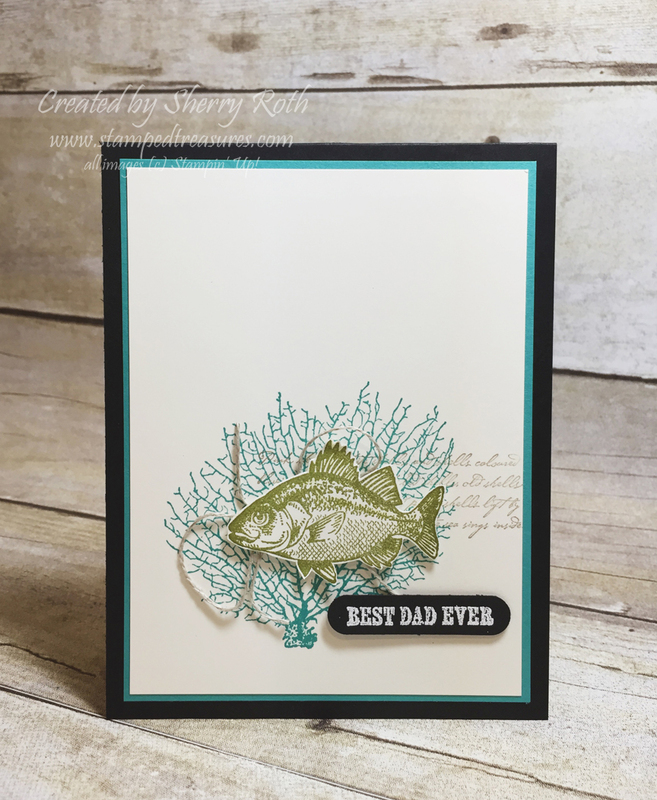 Sherry"s Stamped Treasures: Looking for a Father's Day card? 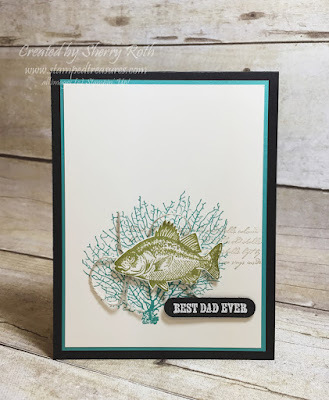 Looking for a Father's Day card? With Father's Day right around the corner I thought I'd share a masculine card. This would make a great birthday card, thank you card - really a card for any occasion for a special man in your life. It uses the retiring By the Tide stamp set. One thing I love about the release of the retiring list is that it forces me to pull out sets I haven't used in awhile and this was one of them. But I'm happy to say that I used it a fair bit this last month. It's such a great set for man cards - especially for family members in the Maritimes. If you are local and would like a copy of the new catalogue, I'd love for you to join me at my new catalogue launch event on Saturday June 4th from 1 to 4pm. Here's what you can expect. 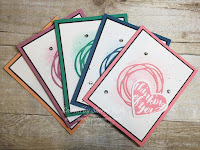 BOGO - retiring stamp sets will be available for purchase at full price but then you get to choose product from the new catalogue for FREE - you just pay the shipping & tax.! All retiring accessories and tools will be priced to go. With a move coming up, I'd like everything to go!